Tyga’s financial/legal issues don’t seem to ever end. 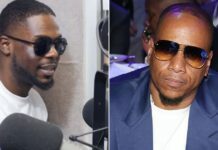 The rapper has just been ordered to pay a six-figure sum to cover damages he caused to a Los Angeles rental property. And this is a completely separate case from the one that almost landed him jail. 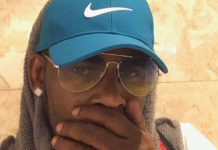 F&S Investment Properties filed a claim against the 26-year-old rapper in June 2015 after he damaged and abruptly abandoned the property he was using for his side business. 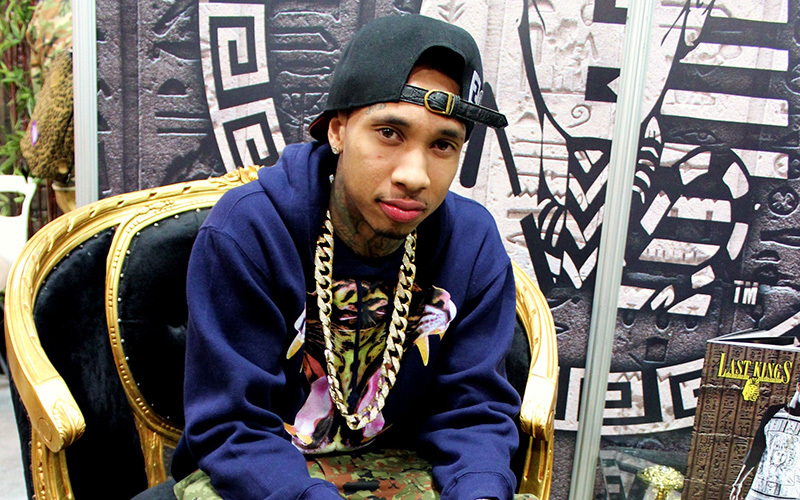 Tyga’s clothing company, Egypt Last Kings Clothing, now has to cough up $186,275.89. What the hell was he doing? He was supposed to be making clothes not turning the house into an Egyptian mausoleum. The landlord paid $75,000 for a deep-cleaning and also sought five months in rent. The judge granted the $186,000 request. 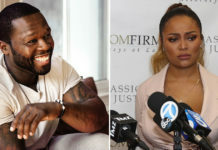 Tyga recently found himself in hot water when another former landlord sued the rapper for $480,000 in damages and unpaid rent. A lien was placed on his finances and an arrest warrant was granted. He has since settled this case out of court. “There has been a settlement reached to the mutual satisfaction of the parties, the terms of which are confidential,” the landlord’s lawyer confirmed. I’m not sure where Tyga is getting all this money from, but he’s definitely going to need a separate account just to cover his legal fees. He reportedly also owes a jeweler $270,000 from a 2012 case. He has yet comment on any of these issues.